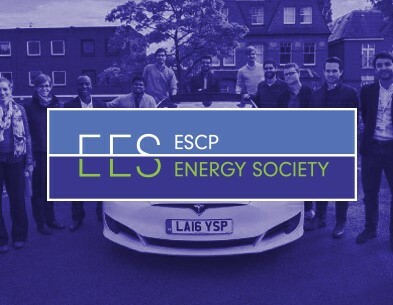 Young talent from prestigious universities met at the ESCP Europe's London Campus earlier this year to participate in the Energy Trading Challenge 2018. Jointly organised by our 2018 MSc in Energy Management (MEM) students, in collaboration with Smart Global, or School, and its Research Centre for Energy Management (RCEM), the competition provided an excellent platform for students to learn key insights on trading oil and gas products. 1. The 35th Annual Conference of the French Finance Association (AFFI) taking place on 22nd - 24th May in Paris. The event will be jointly organised by ESCP Europe and the Laboratory of Excellence for Financial Regulation (LabEx-ReFi). To find out more, click here. 2. 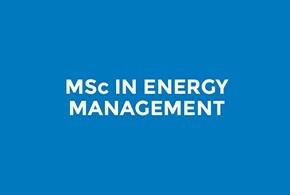 Online Info Session for the Energy Programmes: If you are interested in joining our postgraduate MSc in Energy Management (MEM) or the Executive Master in Energy Management (EMEM), we would like to invite you to join our online info session on 30th May. To register, click here. 3. 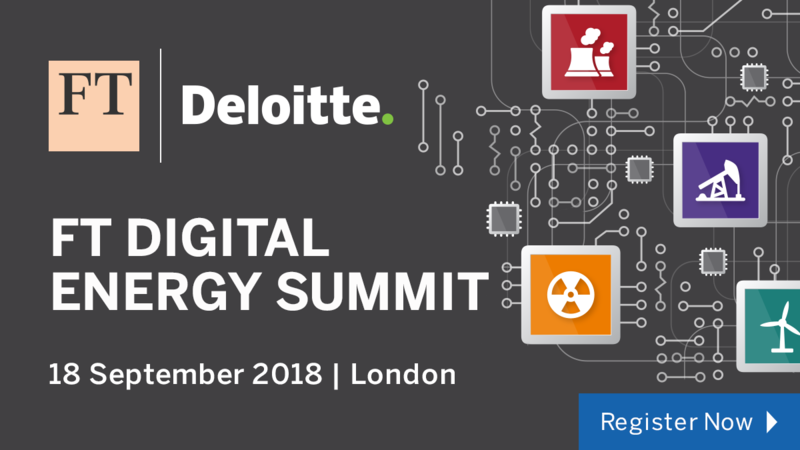 The FT Digital Energy Summit taking place on 18th September in London, organised by The Financial Times Live. 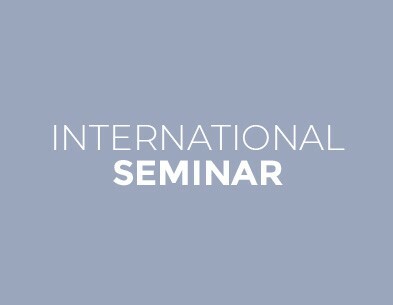 To find out more about the MEM programme, please contact Viktorija Nikitina at vnikitina@escpeurope.eu or +442074438873. The operating processes for global businesses and organisations are being reworked. Today’s leaders must be able to adapt to a new reality that brings artificial intelligence, a new technology that is transforming the economy worldwide. 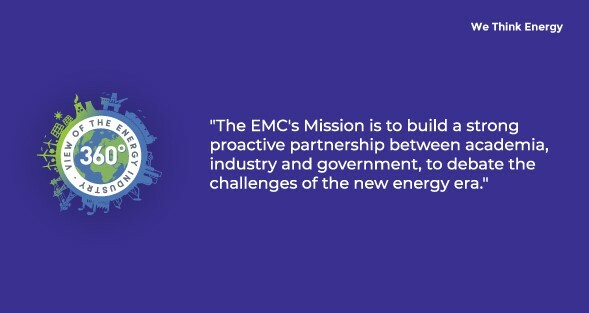 Gary Middleditch, Co-Head of Trading of SOCAR and Supporter of the activities run by ESCP Europe and its Energy Society, talks about his experience engaging with the participants of the Energy Trading Challenge 2018. Hans-Arild Bredesen, CEO of Nordpool Consulting - one of the major energy exchanges in Europe - tells us about his impressions of the bright students that participated in the ESCP Europe Energy Trading Challenge 2018. As the Government of the United Kingdom fast approaches a crucial stage of the Brexit negotiations, ESCP Europe's London Campus proudly supports the Brexit Forum Series – an exclusive member-to-member event organised by the French Chamber of Commerce in Great Britain (FCCGB). 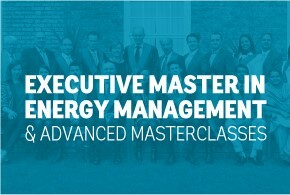 - They advise the RCEM in several different areas:The curricula of the MSc in Energy Management and Executive Master in Energy Management, ensuring both programmes meet the needs of participants on academic and professional levels. - Research that makes significant impact on best business practices. - Current and future activities which benefit the RCEM's partners, affiliates, students and alumni.